CESA Spring Park GmbH is developing SpringPark VALLEY, Europe’s largest innovation district, in Bad Vilbel, located in the metropolitan region of Frankfurt, on a site area of 90,000 square metres and with a total floor area of 241,800 square metres. 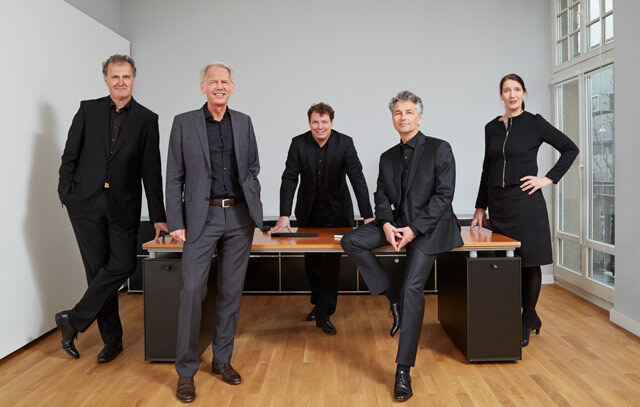 The project developers and initiators are Bad Homburg entrepreneur Jörg-Peter Schultheis and the CESA GROUP. It is thanks to two bold visionaries that something as spectacular and unique as SpringPark VALLEY is being created in the heart of the Rhine-Main region. 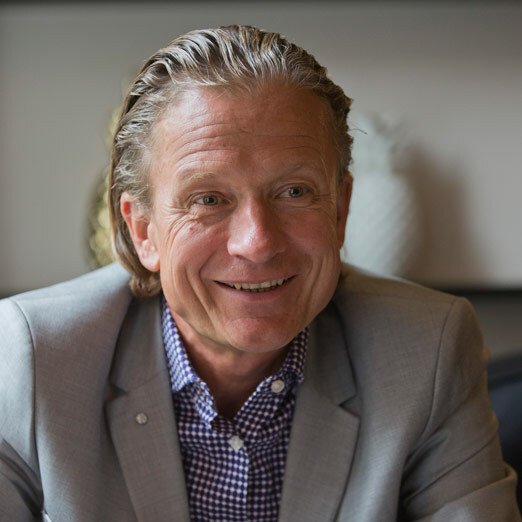 Jörg-Peter Schultheis, Project Management, Head of Development and Partner at CESA Spring Park GmbH. The self-made entrepreneur from Bad Homburg was inspired by foreign business in Asia in the leading high-tech electronics centres and visits to Silicon Valley, the world-famous location for IT and high-tech industry south of San Francisco, to develop such an innovation centre in Bad Vilbel. 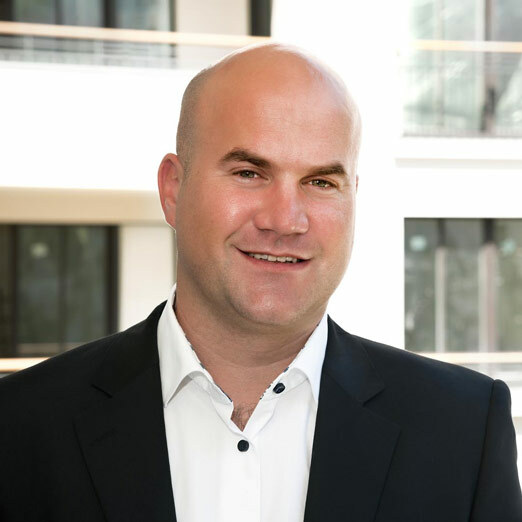 Achaz von Oertzen is an investor and partner at CESA Spring Park GmbH. He founded CESA INVESTMENT GmbH together with his business partner in 2008. Since then, the Berlin-based real estate company has developed and marketed exclusive residential buildings, commercial properties and plots of land throughout Germany and has taken on urban and regional planning projects.